Aston & Co are delighted to offer to the market this Immaculately presented, detached family home set in the popular village of Groby. The property has been completely renovated by the current owners and upgrades include a refitted kitchen- diner & bathroom suites, new boiler, updated electrics, new windows and the former garage has been converted into a games room. 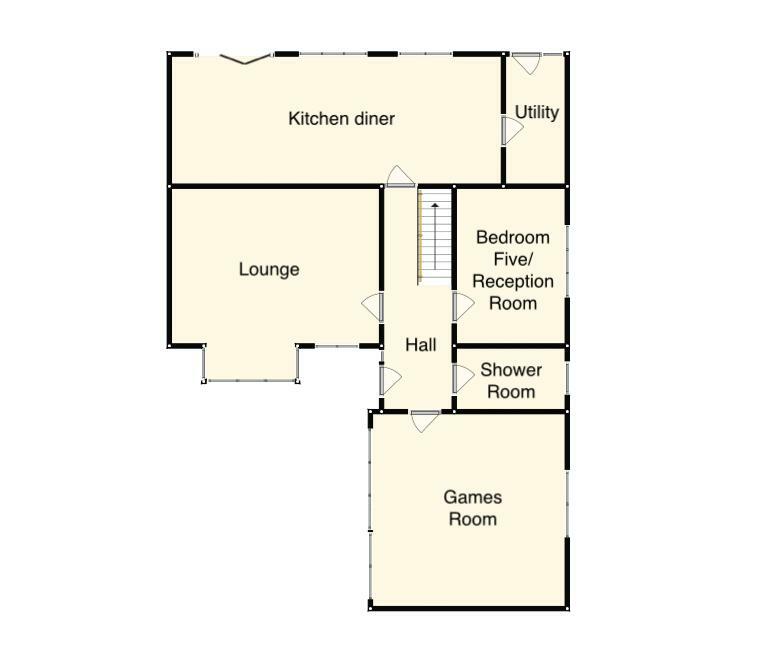 The accommodation comprises of, a spacious entrance hall, lounge, 28ft open plan kitchen diner, utility room, games room, down stairs shower room and bedroom five/ reception room to the ground floor. 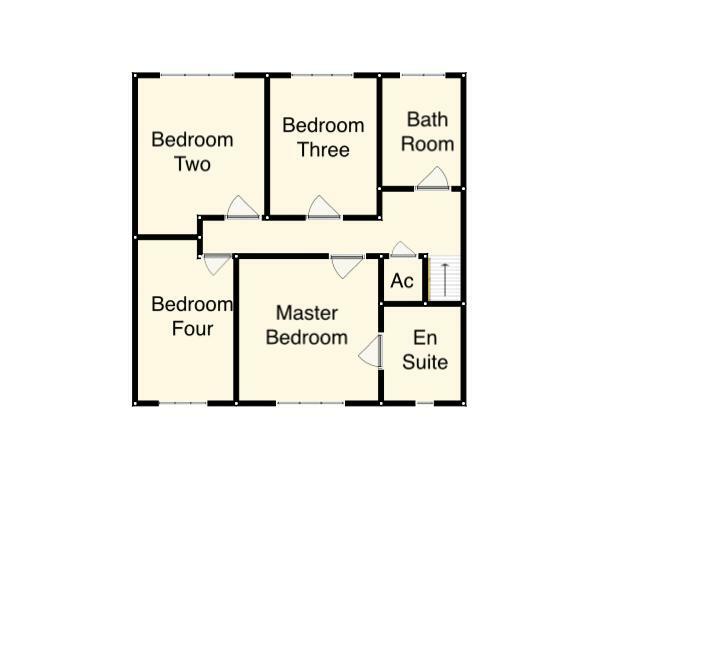 The first floor offers a master bedroom with en-suite, family bathroom and three further bedrooms. The property also benefits from off road parking for several vehicles and a spacious rear garden. Internal inspection is highly recommended. Groby is a village located on the edge of the Charnwood forest with a range of local amenities and local attractions including the lake and nature reserve at Groby pool and Bradgate park. The location is convenient for local shops and the motor way network including the A50, A46, M1 & M69. Local Schools include Lady Jane Grey Primary School and Brookvale High School. The property is entered via a double glazed composite door leading into. With oak flooring, stairs to the first floor, under stairs storage, recessed spotlighting and provides access to the following. Fitted with a three piece suite comprising, low level wc, wall mounted basin with vanity unit and shower enclosure. The shower room also benefits from tiled flooring, recessed spotlighting and a heated towel rail. With upvc double glazed window to the side aspect. (maximum measurements) With upvc double glazed windows to the front aspect and recessed spotlighting. Fitted with a range of floor and wall mounted units with quartz work tops. The kitchen diner also benefits from a fitted double oven, hob with extractor, Belfast style sink, integrated dish washer and fridge freezer, recessed spotlighting, oak flooring and bi fold doors leading on to the rear garden. With plumbing for a washing machine and upvc double glazed door providing access to the rear garden. With recessed spotlighting, airing cupboard and provides access to the following. With upvc double glazed window to the front aspect and door leading to the en-suite. Fitted with a three piece suite comprising low level wc, vanity unit with mounted basin and shower enclosure. The en-suite also benefits from tiled flooring, recessed spotlighting and a heated towel rail. (maximum measurements) With upvc double glazed window to the front aspect. (maximum measurements) With upvc double glazed window to the rear aspect. With upvc double glazed window to the rear aspect and loft hatch. To the front of the property is hard standing for several vehicles and gated access to the left, right and rear of the property. To the rear is a good size garden with patio and lawned areas with fenced and walled boundaries.